We do things a bit differently, and that's the way we like it! 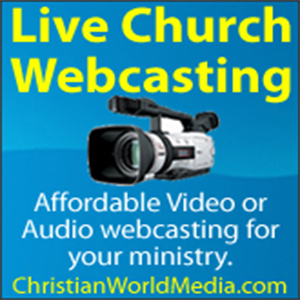 For Apostolics by Apostolics! 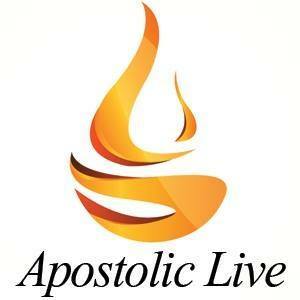 MyApostolicWebsite.com is your headquarters for Apostolic web design, graphics and print media services. 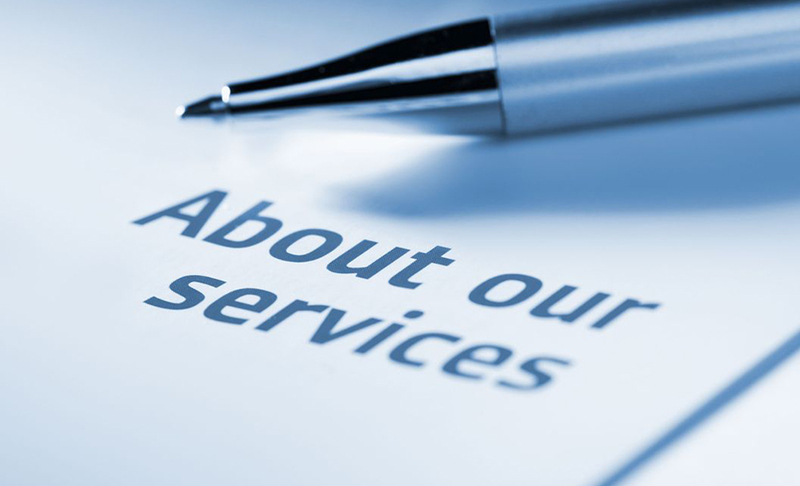 We are fully trained and qualified to handle your project from start to finish. You will have access to our 24/7 help desk support. We design, host and secure your website. We make it easy for you to make changes and edit your site.